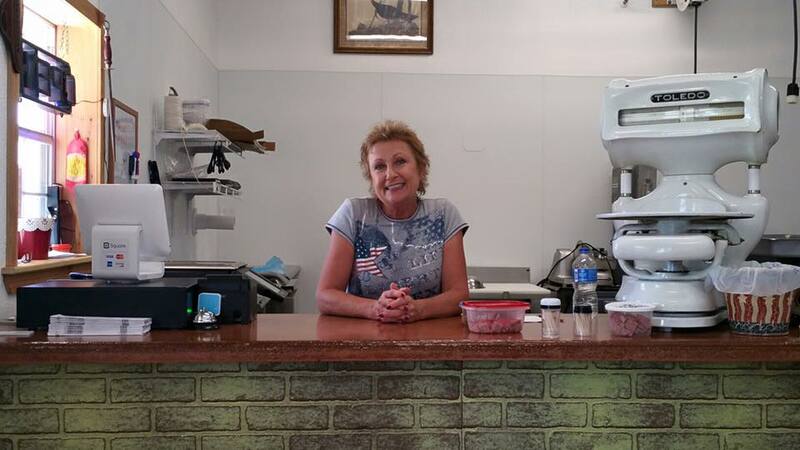 Come on in and see what we’ve been making just for you! We’re always happy to see you! It’s not hard to see how much he loves what he does. We use the finest ingredients that we can find to create the tastiest sausages, snack’ems, and custom blended burgers based on what you like. We make everything fresh and freeze immediately to retain the quality and texture of the meat. We care about using the purest and most natural ingredients we can use to create sausages and hamburgers and you can tell in every bite the care that goes into our meat. 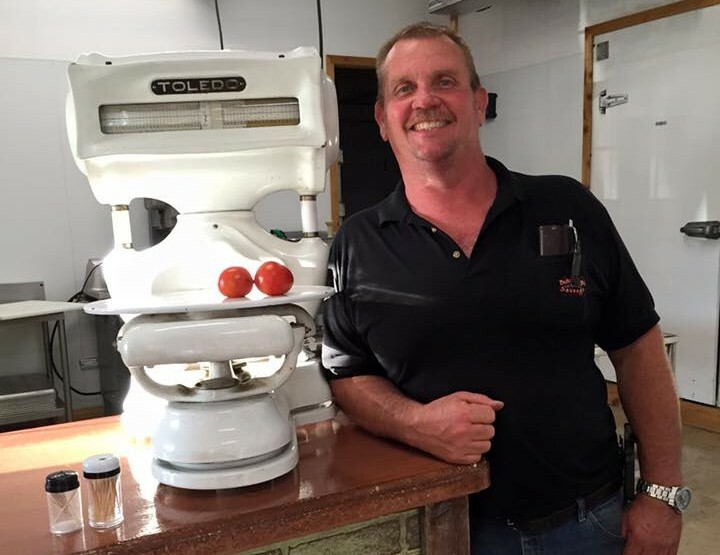 We create handcrafted sausages, hamburgers, and snack’ems that are so delicious that we almost hate to sell them. Just ask our customers they will tell you. 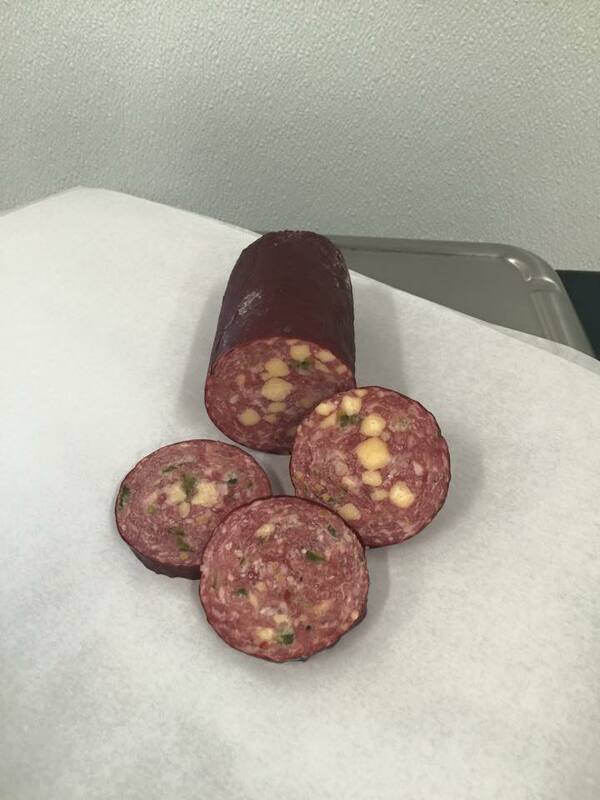 We do custom blends like jalapeno burgers and jalapeno and cheddar summer sausage and much more. 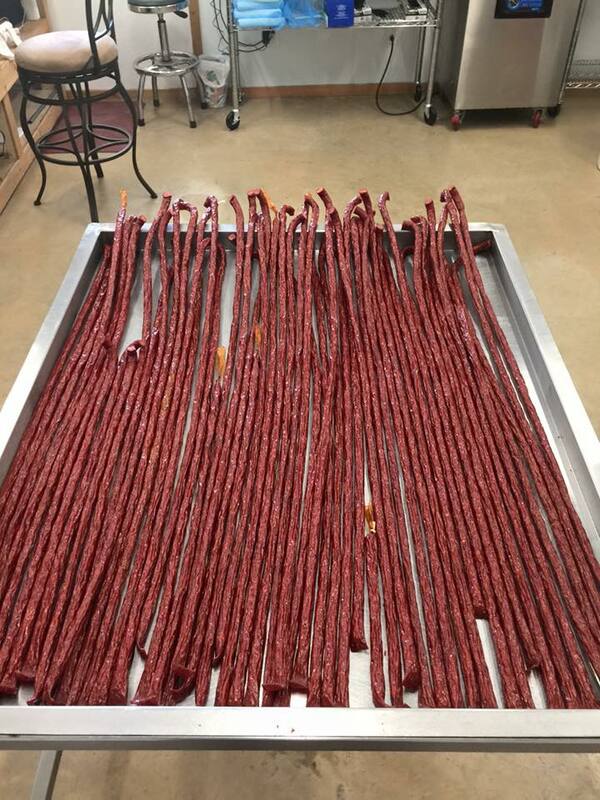 We even perform wild game processing, of legally taken and properly tagged game, starting this fall. 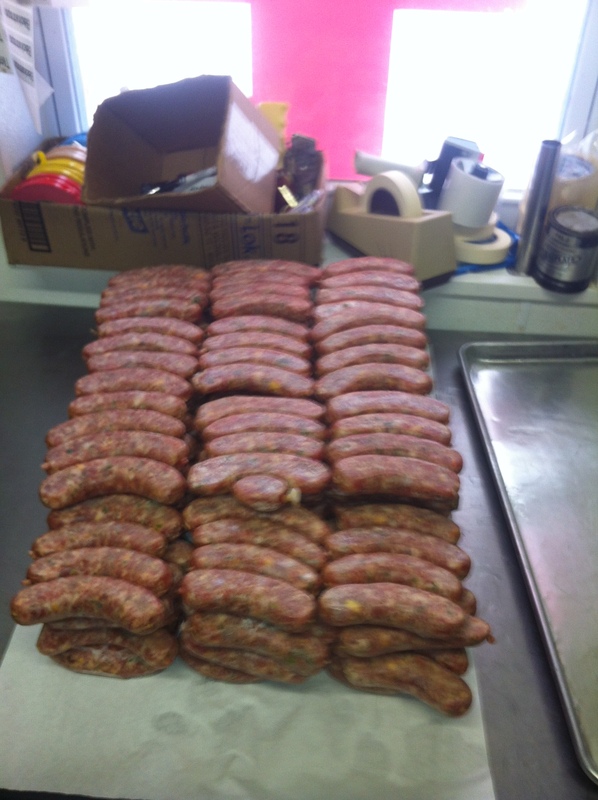 We will process the meat, create sausage for you, vacuum pack, and tenderize your game for you. Call today at 214-557-5463 for more info. Amazing. The sausage is all meat and no fillers and you can definitely tell. It has a very clean taste and an amazing flavor… absolutely some of the best sausage I’ve ever eaten! I will be buying all of my sausage from here from now on! 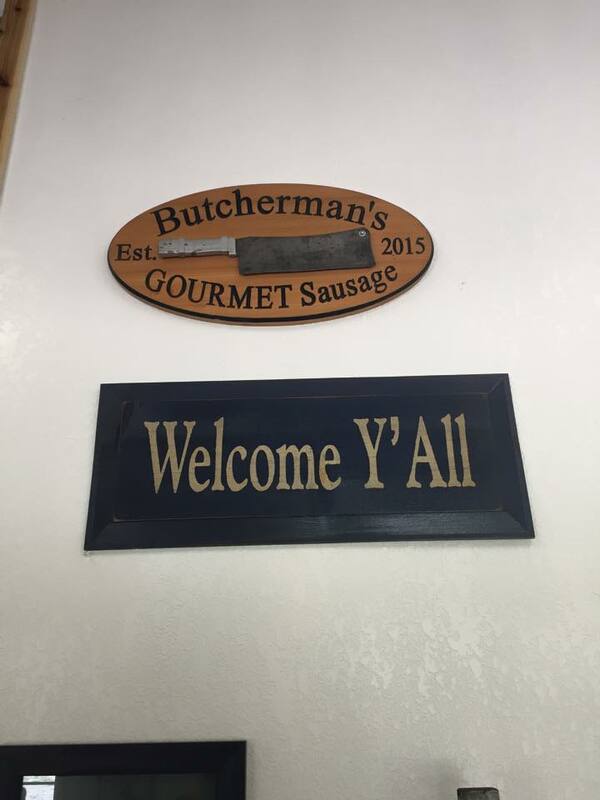 If you are having a big BBQ, or just for family, this place is awesome to get your meat and sausage. Great selection and prices! My kids love the breakfast sausage. They have a lot of different kinds of sausage to choose from. This is the best sausage around. My kids ask for this more than ice cream.